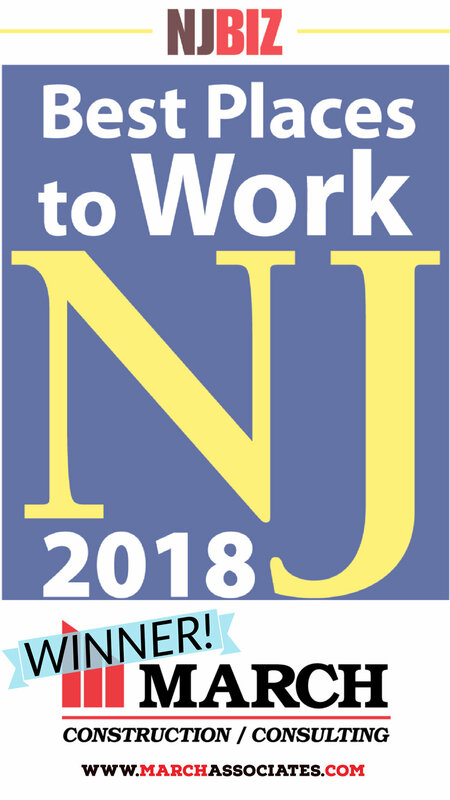 Big Box Construction - March Construction is a full-service construction management company delivering quality buildings in complex environments with 30+ years building in the Tri-State area. We do site work, ground-up construction, conversions, remodeling, tenant interior build-outs, landlord work, and more. Scroll through the gallery below to see just some of our big box / retail projects. 98,000 SF Wholesale Club - March Associates Construction, Inc. was awarded its fifth project for BJ”s Wholesale Club based on a competitive lump sum bid. The project consisted of a steel and masonry structure on concrete exposed floor, EIFS and glass entry vestibule with skylights throughout. Also included on and offsite work. 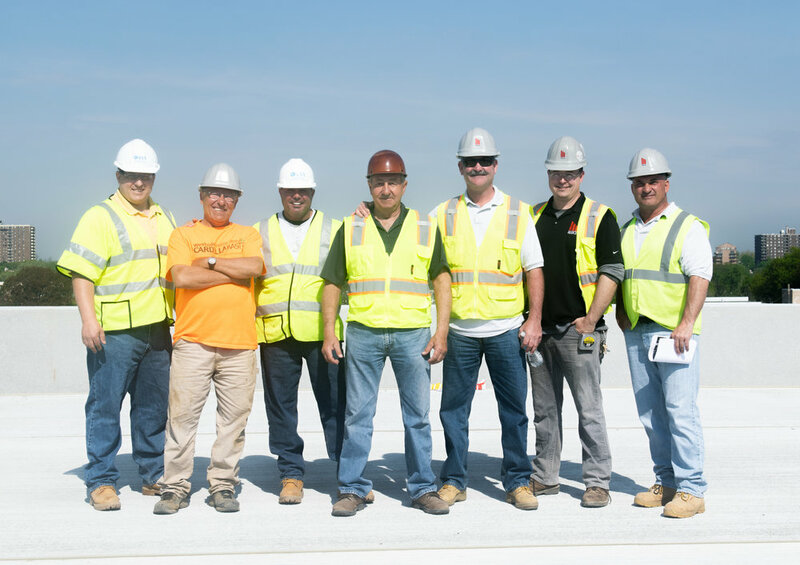 The project presented some challenges as it was constructed through the winter and was the company’s first project in Delaware. 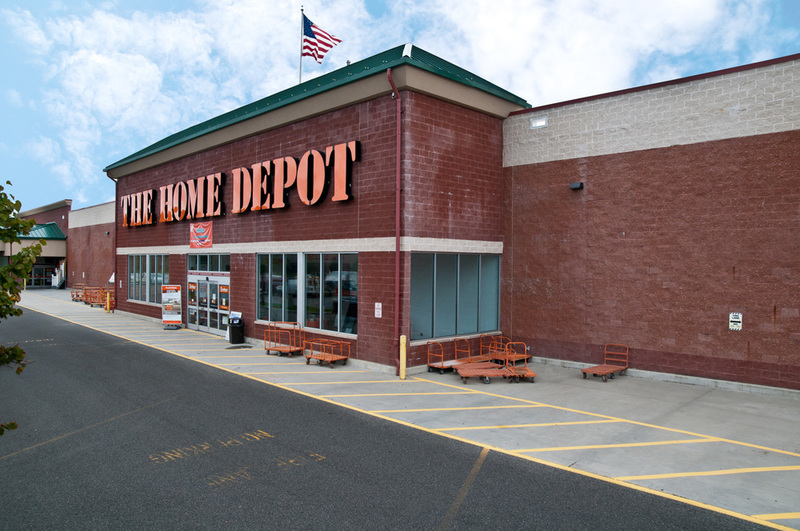 144,000 SF - March Associates Construction, Inc., as a preferred Home Depot contractor was awarded its 31st Home Depot Store. Project was constructed on a vertical site that required a 30 ft high gunite retaining wall as well as a 12 ft high modular block wall. The store consisted of structural steel and precast panels. 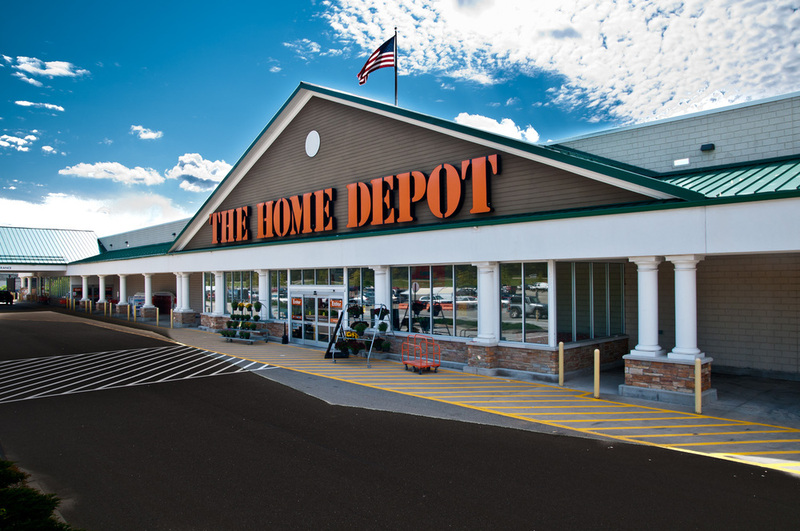 Store is located on an environmental site which was cleared and turned into the Home Depot. 200,000 SF - March Associates Construction, Inc. as a Walmart preferred contractor was awarded its 4th Walmart store to be constructed as part of a shopping center. MACI was awarded this project as a lump sum contract. 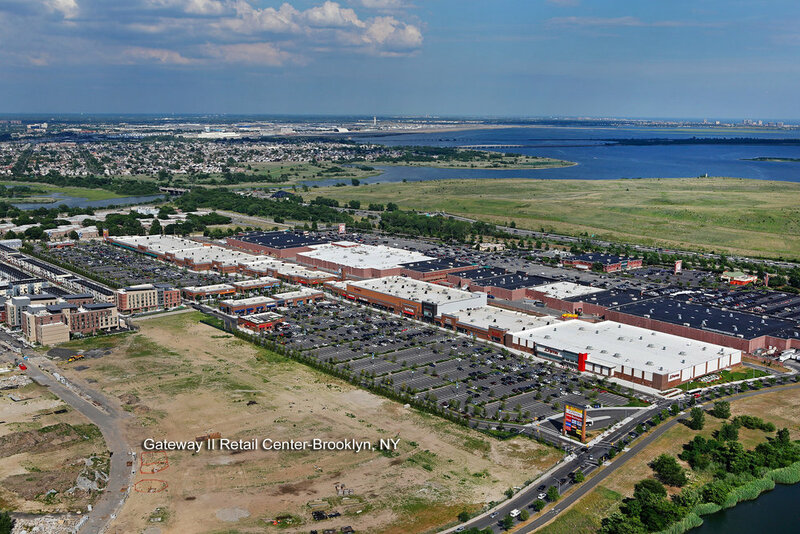 The store consisted of structural steel, masonry and EIFS to blend in with the shopping center design and is located on Tonnelle Ave, in North Bergen New Jersey. 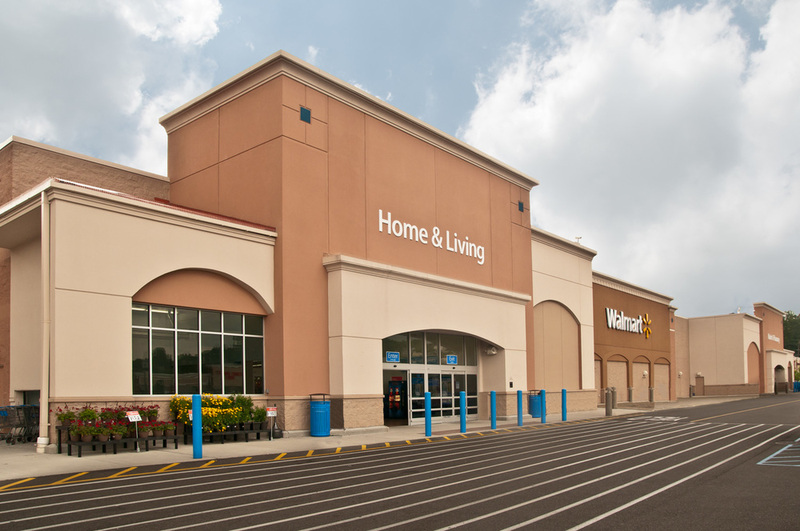 143,000 SF - March Associates Construction, Inc. was awarded their 5th Walmart project based upon competitive bids. 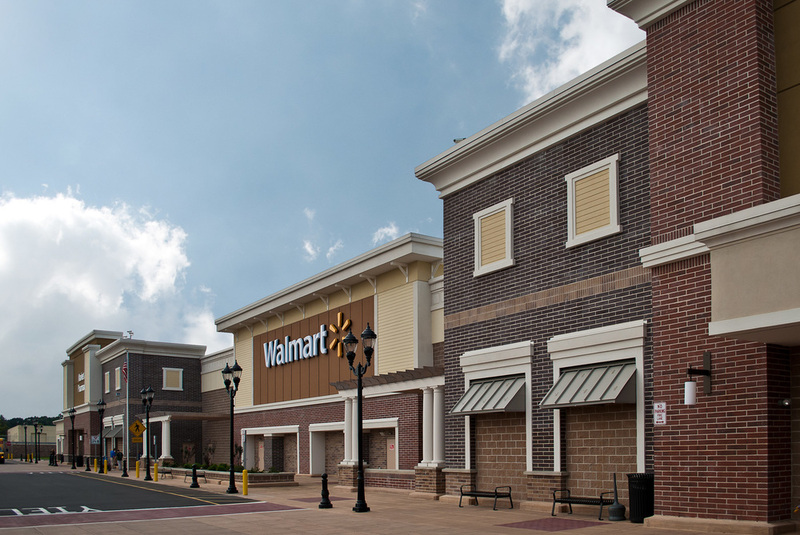 Located within Bergen County at 174 Passaic Street and Lincoln Ave, the project consists of a masonry and steel structure based upon Walmart prototype specifications. The project was completed in the summer of 2011. 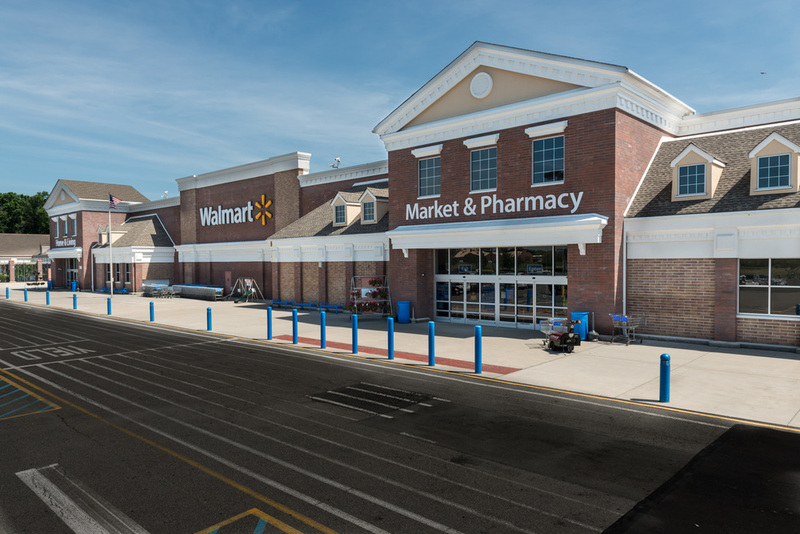 The Walmart in Phillpsburg, NJ was awarded to March Associates Construction, Inc. on a competitively bid lump sum basis. This project consisted of complete site development of infrastructure, offsite work, and building construction of a 210,000 S.F. Wal-Mart Store which entailed masonry and steel frame. This Walmart in Phillpsburg also has a full service supermarket within the store. 200,00 SF - March Associates Construction, Inc. as a preferred Walmart contractor was awarded its 4th Walmart store to be constructed as part of a shopping center. the building and all associated sitework. The store consisted of structural steel, masonry and EIFS to blend in with the shopping center design.